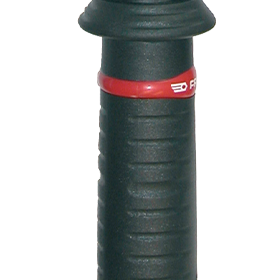 Torque Wrenches with a touch-sensitive and audible release specifically sized for setting Earth Bonds hardware. 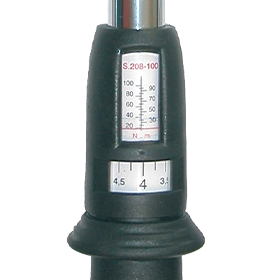 A correct drilling and a correctly expanded earth bond are necessary to secure the long life of an electrical contact. 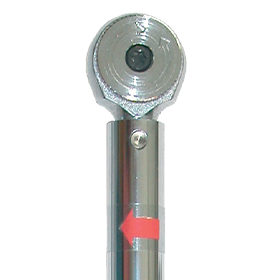 It is also essential to ensure that the nut, which holds the terminal onto the connection element, is tightened to the right torque value. 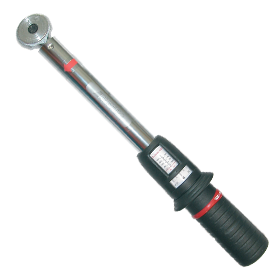 This is why we offer you torque wrenches with a touch-sensitive and audible release at the adjusted value; these two signals enable easy working, even when tightening under high ambient noise or poor visibility conditions.